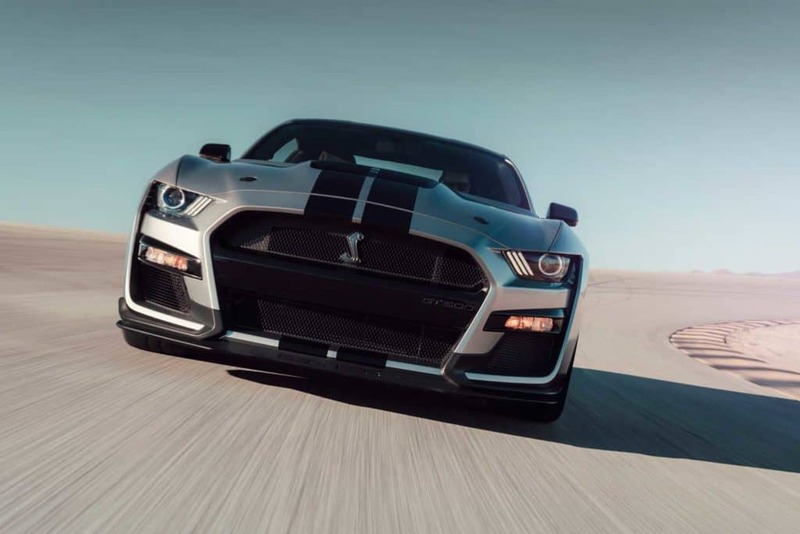 Equipped with a supercharged 5.2-liter aluminum alloy engine that was hand-built by Ford Performance, the 2020 Shelby GT500 promises to deliver more than 700ps and a mid-three-second 0-100km/h. The supercharged 5.2-liter unit is equipped with an inverted a 2.65-liter roots-type supercharger with air-to-liquid intercooler – which is tucked in the V8 engine valley ­– keeping the intake air cooler and delivering a lower center of gravity. 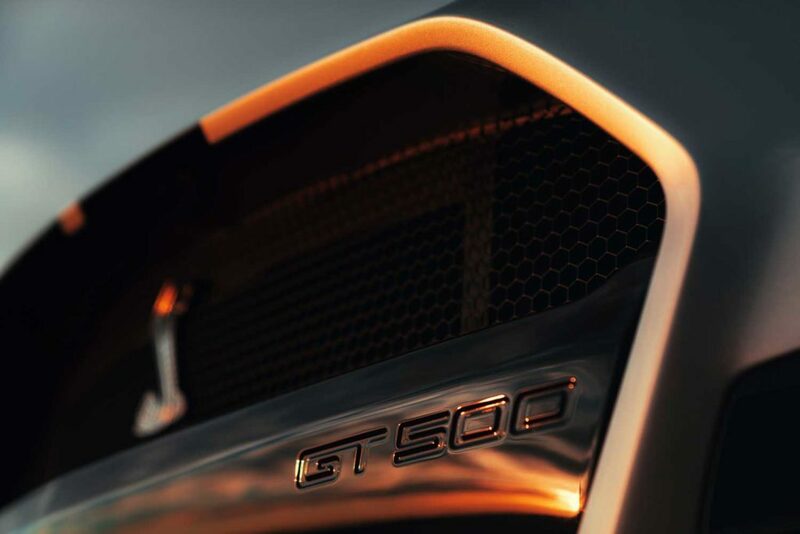 To channel power and torque to the unique carbon-fiber driveshaft, Ford Performance leveraged knowledge developed from tuning of its Ford GT supercar’s dual-clutch transmission. The team selected a Tremec 7-speed dual-clutch transmission, which is capable of shifts in under 100ms.